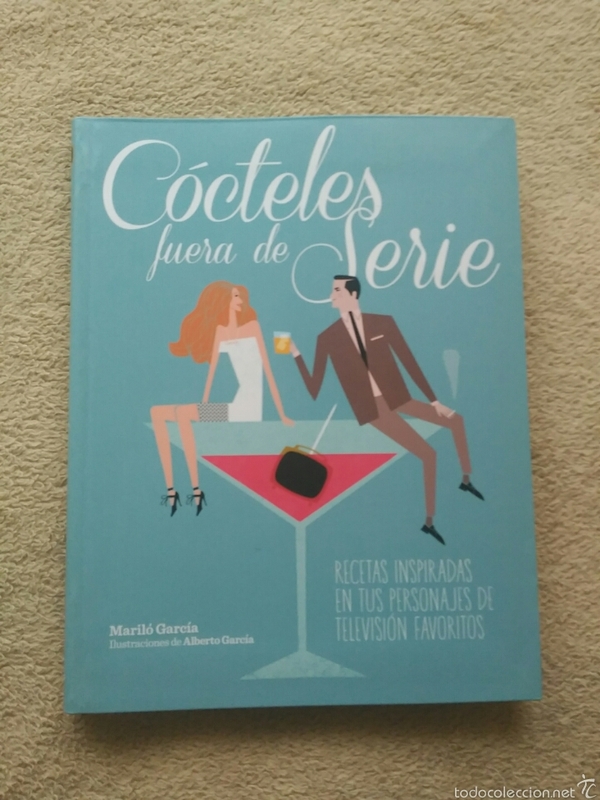 LIBRO CÓCTELES FUERA DE SERIE. COMPLETAMENTE NUEVO. 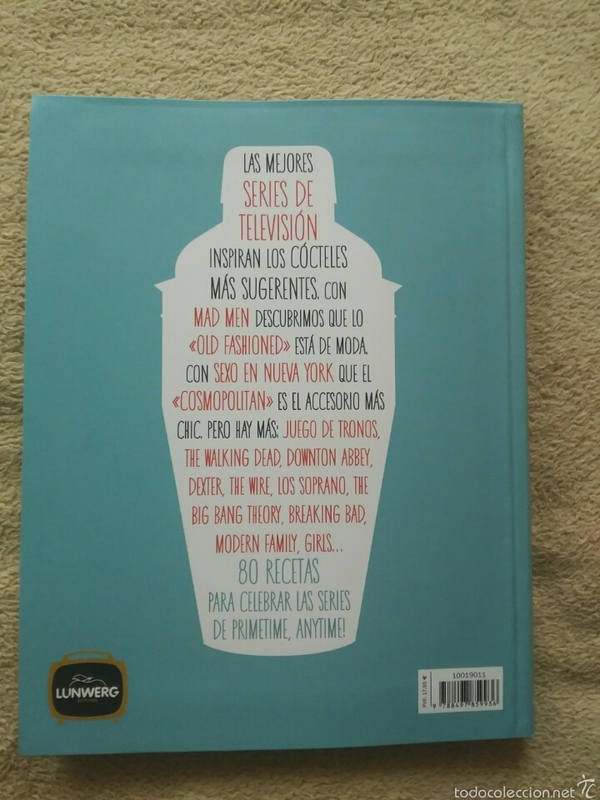 PARA HACER CÓCTELES QUE SE VEN EN LAS DIFERENTES SERIES DE TV. Hora oficial TC: 02:33:12 TR: 83 ms.